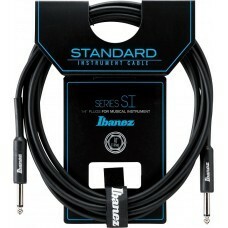 Ibanez SI Series SI10 Guitar CableExcellent Cost Performance Standard Guitar Cables. 10 Feet In Length. This product is covered under a 2 Months Local Supplier Warranty. 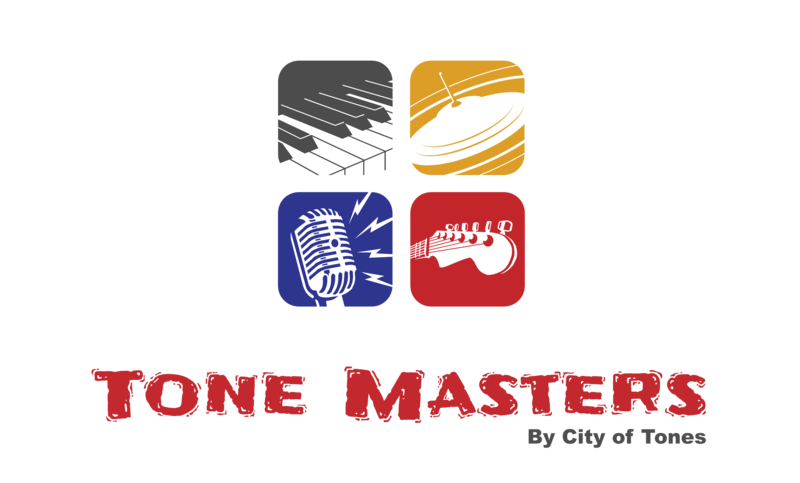 Any warranty claims should be submitted directly to Tone Masters. For more information on warranty claims, please refer to our "Warranty Policy" page.